More than 600 acres of land along the last major free-flowing river in the Southwest will be protected from development under an agreement announced last week. 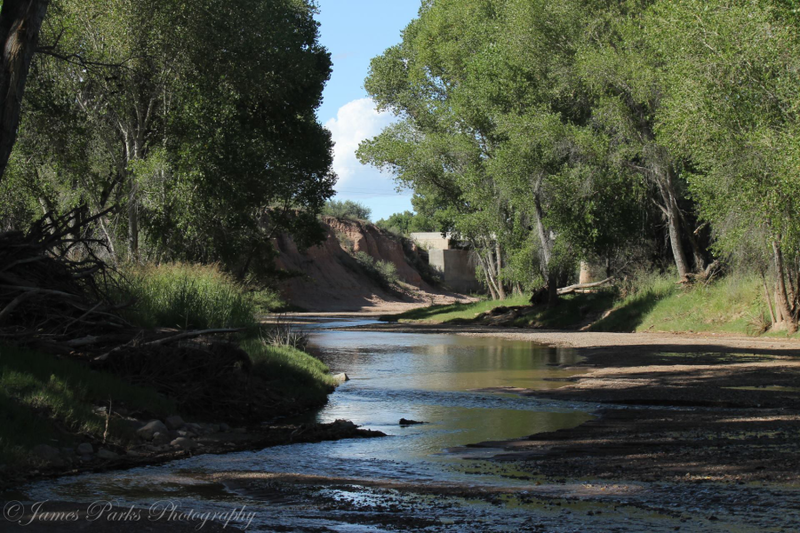 As The Arizona Republic reports, four properties along the San Pedro River will remain undeveloped thanks to deals between the landowners and various government agencies. The agreements were made possible thanks to conservation easements under the Forest Legacy Program, which compensates landowners and allows for restricted use. Even if the land is sold, the protections will remain in place. The San Pedro starts in northern Sonora, Mexico, and flows north to the Gila River east of Phoenix. Its forested areas are habitats for migratory birds, including the threatened yellow-billed cuckoo.